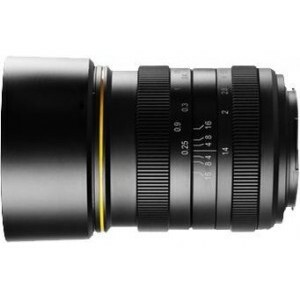 Kamlan 28mm F1.4 is a Manual Focus (MF) Wideangle Prime lens with APS-C / DX max sensor coverage. When mounted on a APS-C / DX sensor camera, it will give you an FF equivalent focal range of 56mm. Providing a max aperture of f1.4 at 28mm, this lens is very fast.